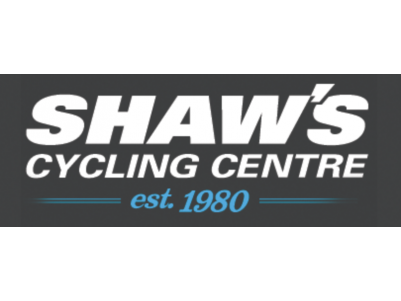 Shaw's Cycling is the sole agent for Giant Bicycles (since 1990), Bianchi, Gemini Bicycles (since 1985) and Mongoose Cycles (since 1992). 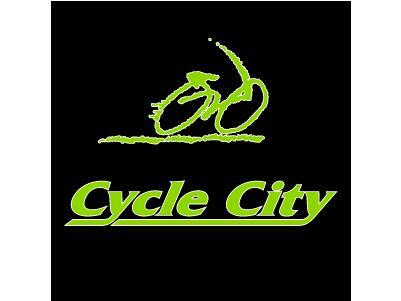 Cycle City Ballarat features a huge range of bikes, parts and accessories as well as a workshop. 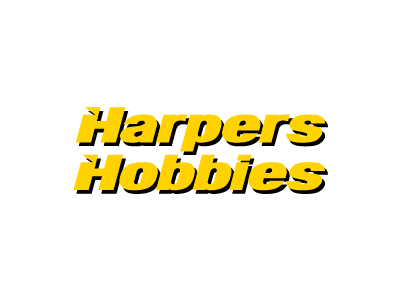 The focus is on quality and customer satisfaction.